If you are one of those people who use both PC as well as a Mac, there might be many instances when you would want to transfer your media and other files from your PC to the Mac or the other way round. Using a USB drive or any sort of external transfer media will just add extra bulk. You can easily perform these transfers wirelessly between these two computers. 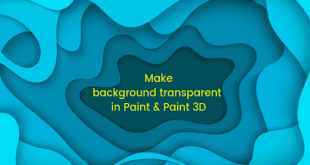 In this post we will show you how to do exactly that. 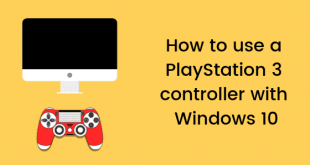 There is absolutely no need for you to download some separate software but you do need to be connected to the same wireless network on your Mac and PC to be able to use this tutorial. Just follow the steps below to be able to share files without the use of wires between Mac and PC. It is pretty simple you just need to change certain settings. Open spotlight. For this, you need to hold down the command key along with pressing of the space bar button. 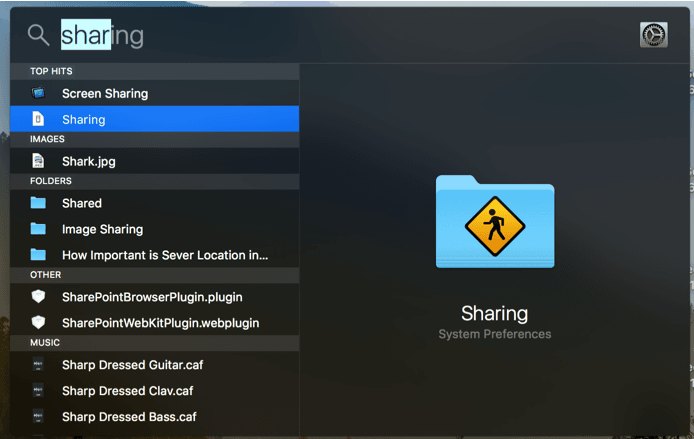 Open the sharing system preference. This can be done by typing Sharing and finding the system. You will see the third section from the top ‘Internet and Network’ in it the fourth option is sharing. Click on the sharing option. You will see the file sharing option so next to File Sharing you can see there is a Checkbox. Click on this. Only folder that will be shared by default will be your public folders. If there are other things also which you want to share then you can add those folders to the shared list. You can add more folders by clicking on the ‘+’ sign which is under the Shared Folder box. Click on the plus sign and choose all those folders which you want to share. Now that you have selected the folders that you want to add, you need to set the permissions for each and every shared folder. Mostly the Read Only rights should only be allowed so that other people are unable to make changes or mess around with your files. Click on the ‘Options’ option and check that box which says “Share files and folders using SMB”. This is on the resulting window. Click on ‘Done’. Click on ‘Show all’. This can be found on the very top of the system preferences window. 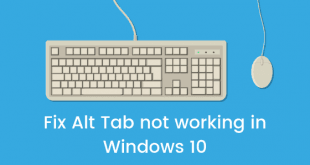 Now this needs to be done to add your mac into a Microsoft workgroup. This is essential. You will see the third section from the top ‘Internet and Network’ in it the second option is sharing. Click on the network option. Select that connection of yours which is active and click on the ‘Advanced’ option. A window will pop up. Here click on that tab which says ‘WINS’. You need to enter a work group. Select that work group which is proper according to the Windows computers you own. Microsoft has MSHOME and WORKGROUP. These are its two work groups so select according to the majority of PC of yours depending upon which work group they belong to. Select the work place, click ‘Ok’. You will be back to Network preferences. Click on ‘Apply’. 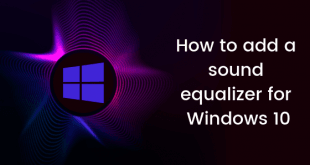 Next steps are to be done on your Windows desktop or laptop. Follow these steps now. Go to ‘My computer’ by right clicking on your windows desktop. Select the option of ‘Properties’. Click on ‘Computer name’. You need to check and confirm that the work group on this PC is the same as that which you previously set on your MAC. If it is the same then great but by chance it is different you need to make changes and change it so that the work groups can be the same. To change click on the option ‘Change’ and restart you Pc after you set the correct work group. You are done changing and now that your PC has restarted you need to double click on ‘My network places’. That is all. Simple, was it not? Congratulations! Now you can see all the shared folders present on your Mac on your Windows desktop or PC. But keep in mind that you cannot access the Mac’s Public folder’s drop box with these settings. It can be done but again you need to make certain changes. 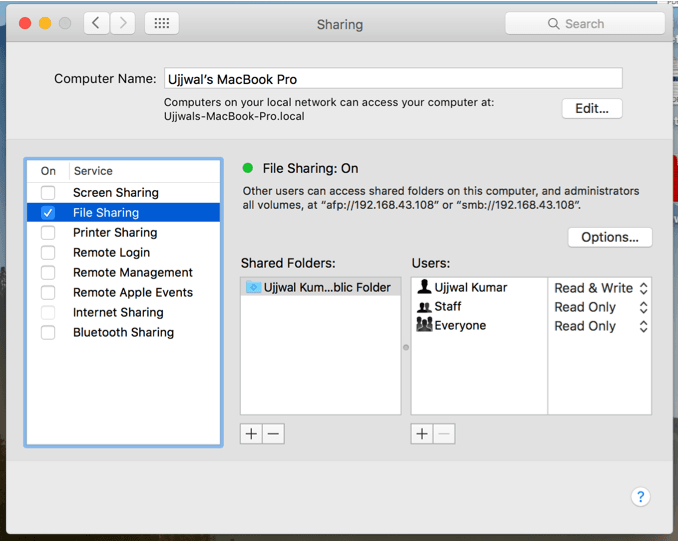 To be able to receive files from other users in the drop box you just need to change permissions which can be done by going to your Mac’s home folder. Here double-click on the Public folder and then you just have to Right-click on Drop Box. Select ‘Get Info’. On the lock icon which is at the bottom right corner, click on it and then you have to enter the password to your account. Now the files can be easily shared.